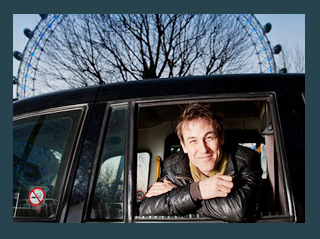 ©2013 Tobias Menzies Fan Website. This is an unofficial fan run website. I have no affiliation with Mr. Menzies or his representatives. All copyright is to their respective owners. No copyright infringement ever intended. Please read our disclaimer for additional information. This entry was posted on Friday, March 15th, 2019 at 10:27 am. You can follow any responses to this entry through the RSS 2.0 feed. Both comments and pings are currently closed.